One of the most important features of your wedding day is the flowers that you choose to incorporate into your theme, bouquet and decorations. Every bride is looking for the perfect type of flower to use for her wedding and the steps below will help you to choose the best options for your big day. Remember, there isn’t a right or a wrong decision when you are choosing the flowers for your wedding. You should select flowers that fit within your budget and that you find attractive and meaningful. If you do have a low budget for flowers, try to keep it simple. Use flowers that are inexpensive and use fewer of them. 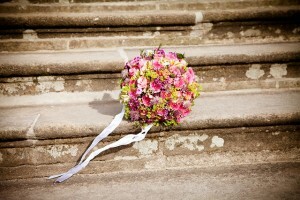 It is possible to add a small amount of flowers to your wedding without going well over budget. You can also save quite a bit of money by purchasing silk flowers and having a family member help you arrange the bouquets yourself. 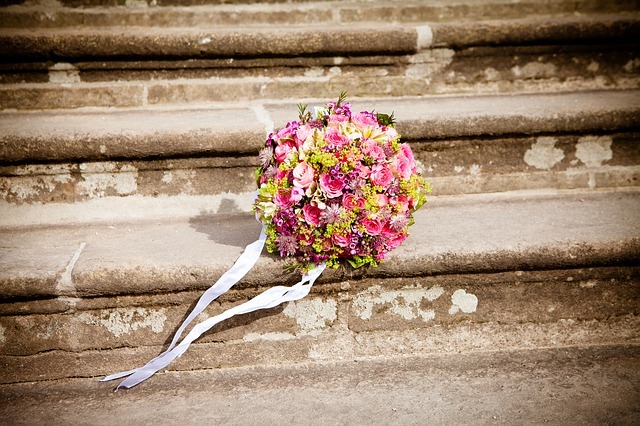 There are lots of locations where you can gather information about selecting the right flowers for your wedding. 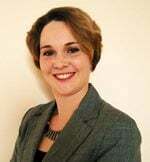 You can start by looking through wedding magazines and through websites that you find online. It is also a good idea to learn more about the flowers that you are considering. Some flowers have a special meaning behind them that may help you to make a better decision regarding if you will be using them in your design. 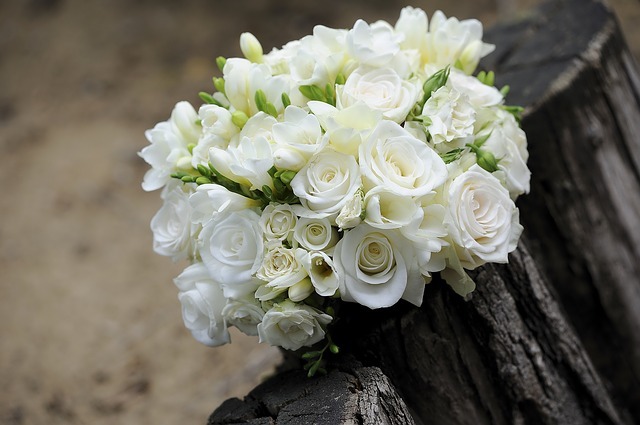 Before you begin selecting your flowers, it is important that you have your budget in mind and are already prepared when it comes to a final price for the flowers. If you do have a small budget when it comes to your flowers, you may need to get creative. One good idea is to select wildflowers that you are growing in your garden or mixing and matching expensive and inexpensive flower types. This may help you to create a larger centerpiece without going over your budget. You should also consider the color of the flowers that you are considering. You will need to choose a flower that comes in a color that will be complimentary to the colors of the bridesmaid dresses and decorations. Considering the season is also an important part of the flower selection process. 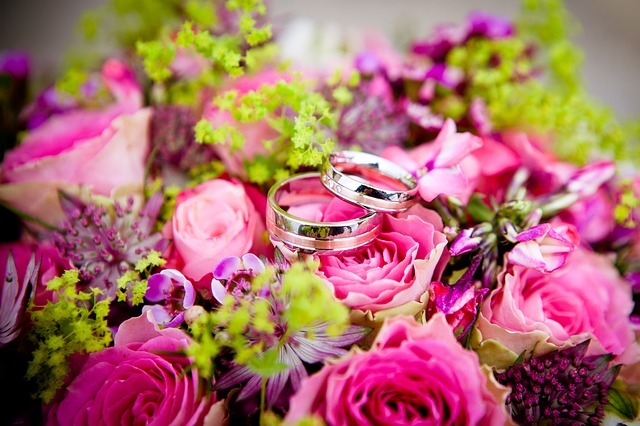 You should keep in mind that some flowers may not be in season when you are having your wedding. If you would like to add them to your wedding design it may be possible, but it will likely be much more expensive than if you choose a flower that is in season. 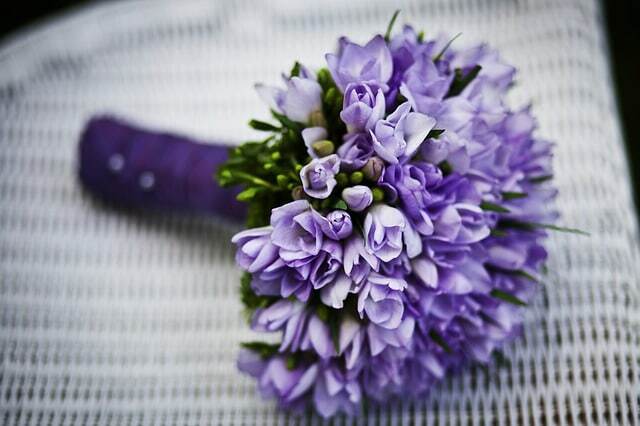 Flowers are one of the most common decorations that are added to weddings. They are beautiful and help to create a design that is unique and feminine. There are many things that you should consider when you are planning your flower arrangements, but the tips listed above will help you get started in the right direction. Don’t forget to stop by Best for Bride for all of your wedding planning needs. They will be able to guide you through the process of matching your dresses to the color of flowers that you have chosen. Some great tips here. Thank you dear, they are so so beautiful. Just love the details which was clear and easy to follow. Color and budget, the two most important things when it comes to flowers and the like.